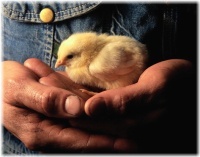 As egg farmers, we care about the welfare of our hens. We adhere to the highest scientific standards for egg production and undergo independent audits from the USDA and third party auditors to ensure the health and welfare of our animals. What does CA SEFS mean?